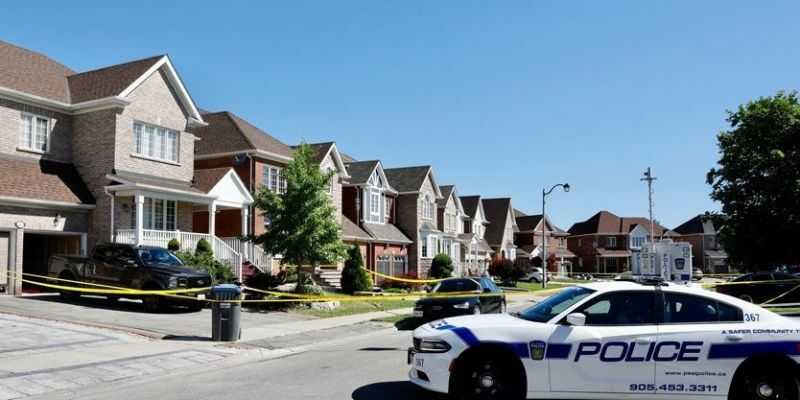 A 27-year-old Indian man was shot dead by four assailants in his home in Canada and police have arrested two of the suspects and launched a manhunt for the absconding men. Palwinder Singh was a truck driver and had immigrated to Canada in 2009. 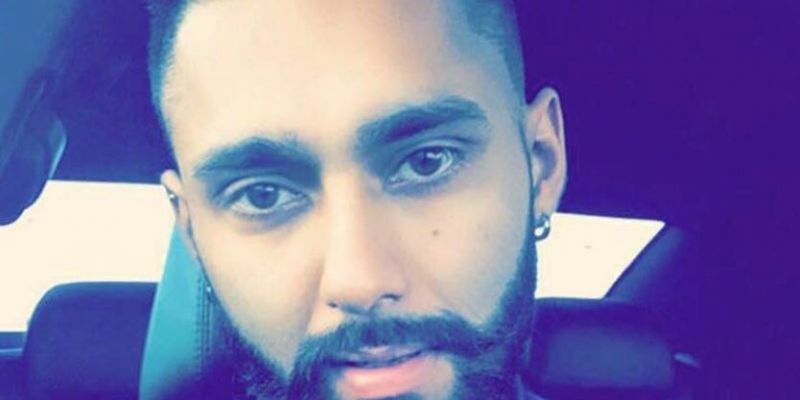 Singh was killed after gunfire erupted at his home in Donwoods Court in the area of Countryside Drive and Airport Road in Brampton city on Tuesday, Peel Regional Police said. The motive of the crime is still unclear. Two suspects -- one of 18 years and another of 19 years -- have been charged with first-degree murder of Singh. Two male suspects remain at large. "The victim was pronounced dead on the scene," CBC News reported. Witnesses reported at least three men running into a getaway vehicle after the shooting. "It looks like he (the victim) was ambushed," said a man identified as Jamal. He said a family lived in the home and had a tenant in the basement. 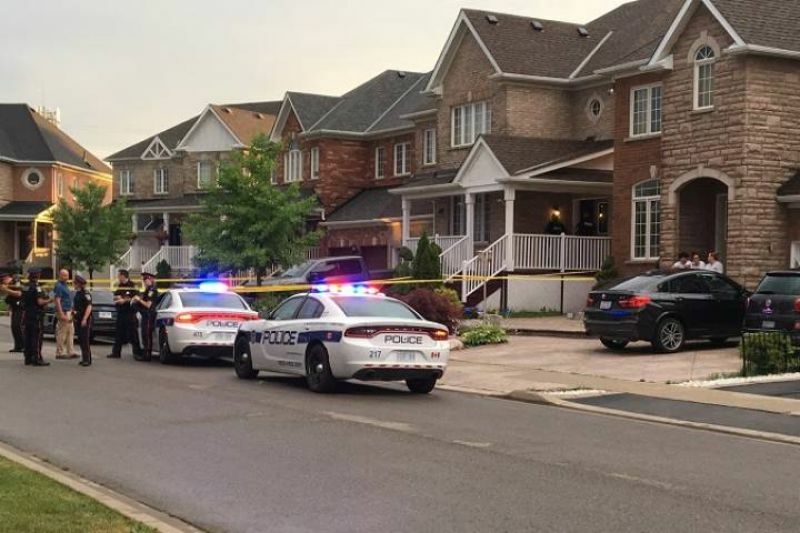 Residents told CTV News Toronto that they noticed a vehicle pull into the area and park away from the house before two or three shots were heard. When they were (walking), there was something in one man's hand. It was covered, Kiren Dwep. When they came back, nothing was in their hand. The sound of a male screaming broke through the quiet residential neighborhood while the suspects fled toward the vehicle. Some neighbours were reportedly able to record the license plate of the car before it sped off. According to neighbours, the home is divided into two units. It is believed a group of men had started to rent the house several months ago. There were a couple of guys. They were partners one guy had something to do with the trucking industry, neighbour Amit Dhingra said. We're concerned for this neighborhood now. Forensic officers combed through bushes on the property. "It's so sad. So sad to see how people were wishing you a happy bday 2 days ago and now you are no more. No matter what was the cause, you didn't deserve to die," wrote a friend in a Facebook post. 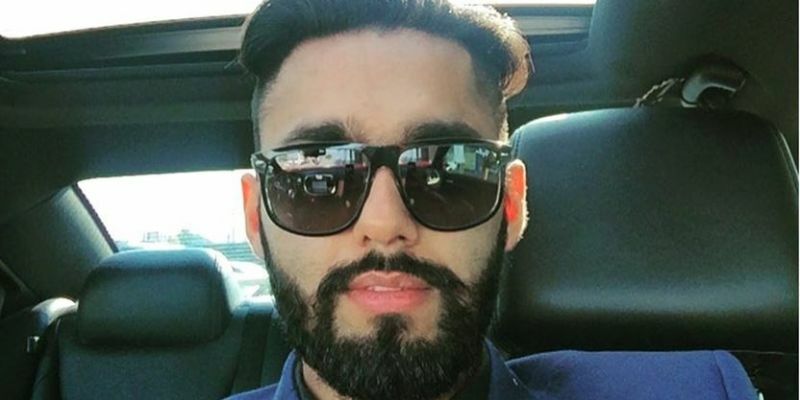 Singh's killing marked the 11th murder of the year in Brampton, another media report said. "We are at what seems to be the start of an epidemic of gun violence in Brampton. I am calling on a city council and Mayor Linda Jeffery to take action now," said Charmaine Williams, who is running in the October 22 municipal election. "My neighbors have told me they are worried that the Brampton that they know and love is slowly slipping away. There are more gun incidents every single day in Brampton," she said.